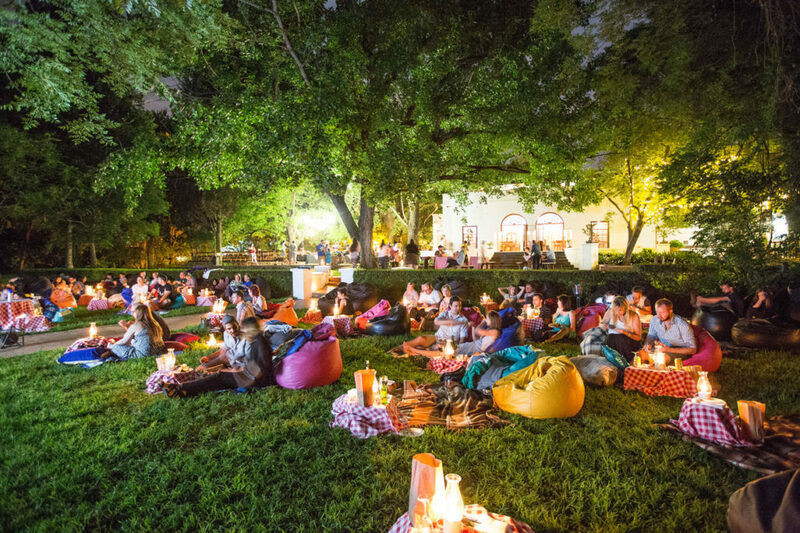 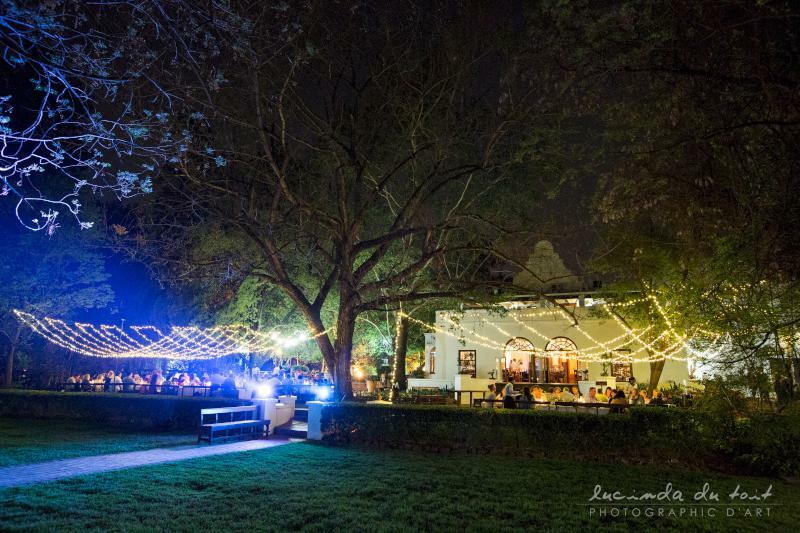 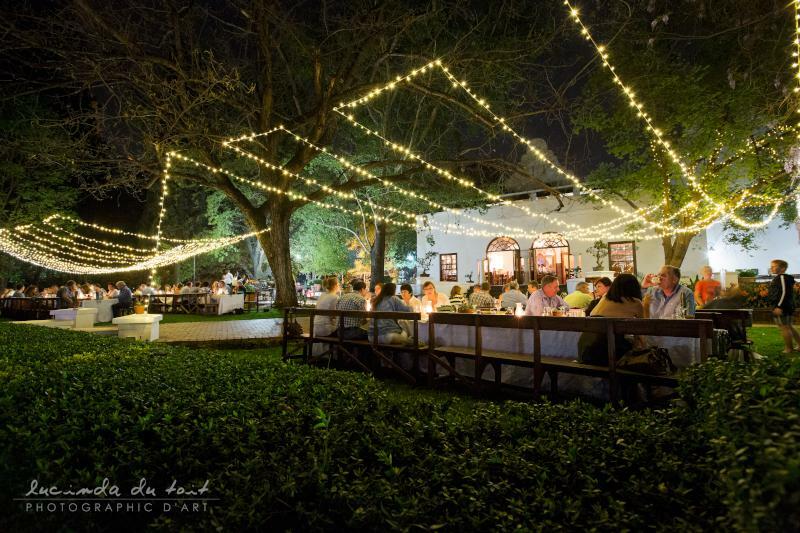 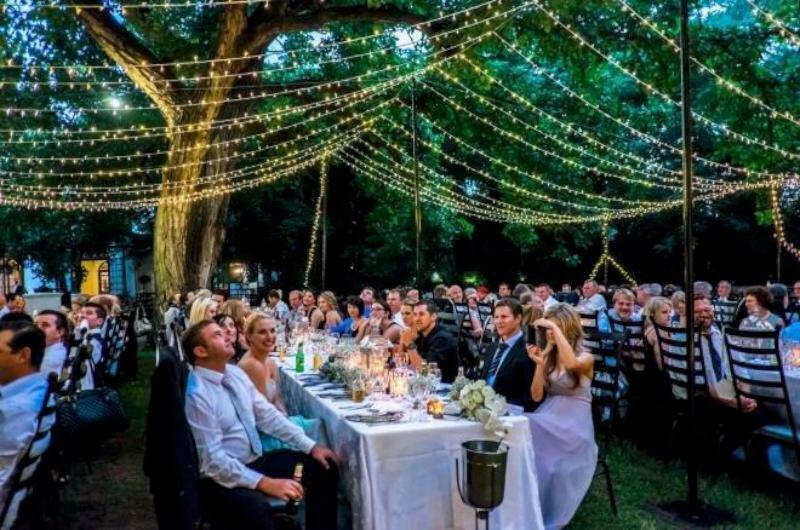 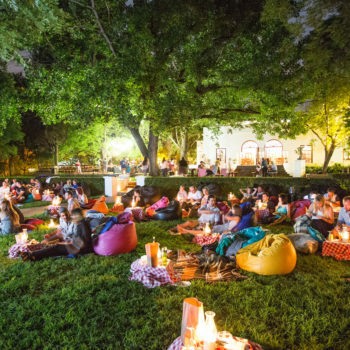 Kleinkaap is the landmark celebration venue that offers guests a vibrantly contemporary experience, whilst still evoking feelings, memories, and the warm nostalgia of days gone by. 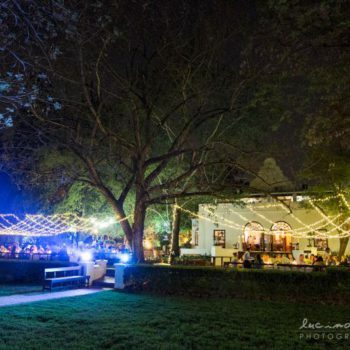 This is Gauteng’s most popular location for your anniversary, birthday or other celebration. 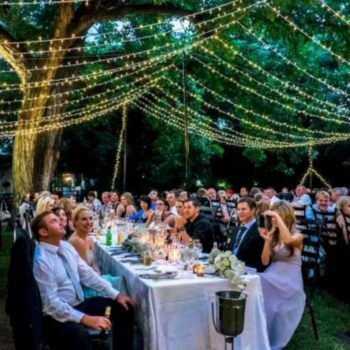 Choose it for any event or special occasion that you are unlikely to repeat. 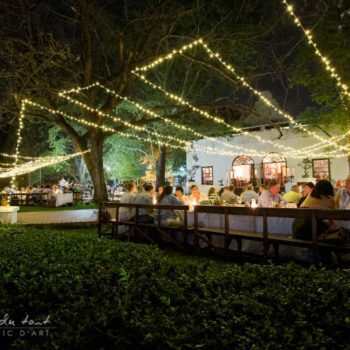 To View the Upcoming Events at Kleinkaap Boutique Hotel, click here.